7amleh – The Arab Center for the Development of Social Media and the Swedish Kvinna til Kvinna Foundation published a comprehensive research on the phenomenon of gender-based violence in social networks and the Internet. This research is the first of its kind in Palestine and regionally. 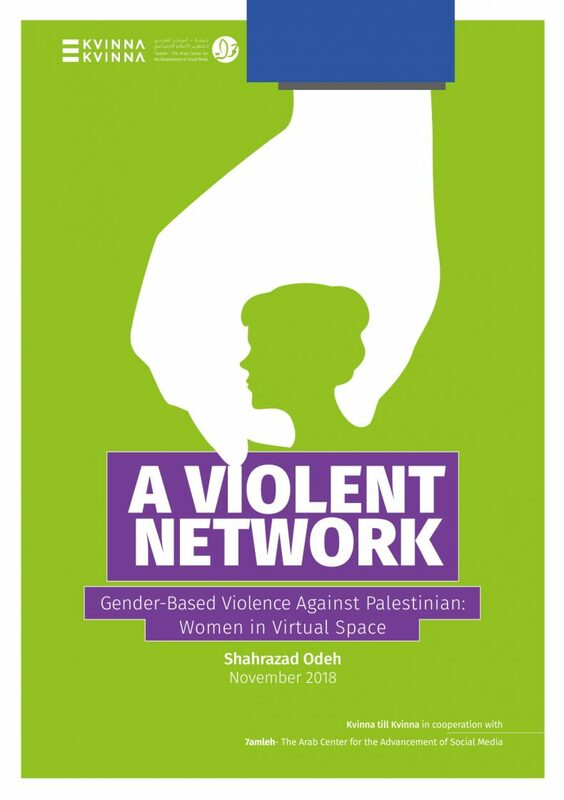 The study included qualitative and quantitative aspects of the phenomenon of gender-based violence in social networks and the diversity of its manifestations throughout Palestinian communities in historic Palestine. 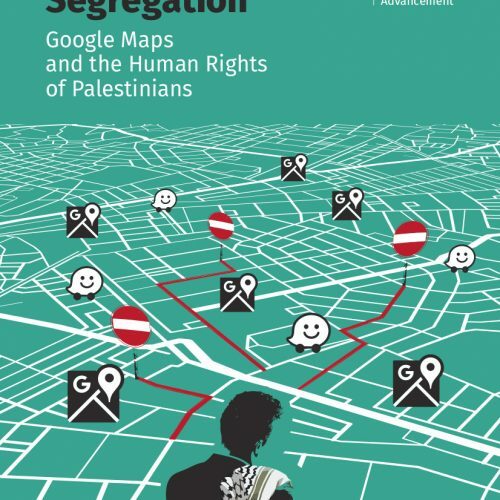 For the study a total of 6 focus groups were held in the Gaza Strip, the West Bank, Jerusalem, Haifa and the Galilee. Additionally, a face to face poll included more than 1200 Palestinian women between the ages of 15-35 throughout historic Palestine. Throughout Palestine, this phenomenon has increased in the last few years, and varies from hacking accounts, publishing personal details, extortion, receiving pictures with inappropriate content and more. The research shows that one in four women closed their social media accounts and withdrew from the Internet as a result of violence and harassment, one third of the respondents realized attempts of hacking on their social media accounts and one third received pornographic photos and videos without her consent. Whereas women still generally attempt to deal with such issues personally and in family and friend circles, with one in three women deleted the harasser and talking to his family to punish him, one sixth of the women deleted their own accounts, and only one out of four women made an official complaint with the police. At the same time, the study participants consider strengthened legislation surrounding this issue as part of the solution. Whereas half of the study participants blamed male chauvinistic upbringing as a reason for the spread of the phenomenon, more than three thirds blame the family for lacking supervision. 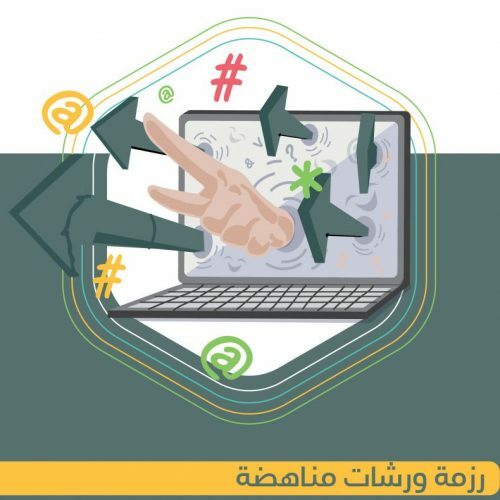 7amleh Center has released a series of publications and research surrounding the issues of digital safety and Palestinian youth’s awareness on digital safety. 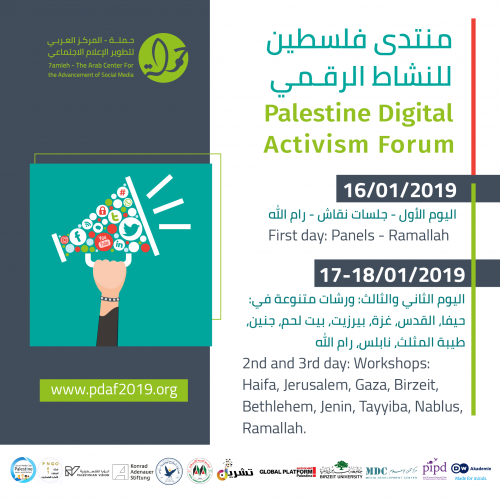 Additionally, 7amleh Center regularly holds workshops on digital safety, including a gender-aspect, and runs numerous awareness campaigns on issues relating to digital activism and rights. To download the English version of the full report click here. To download the Arabic version of the full report click here. To download the full survey (Arabic) click here.